1. 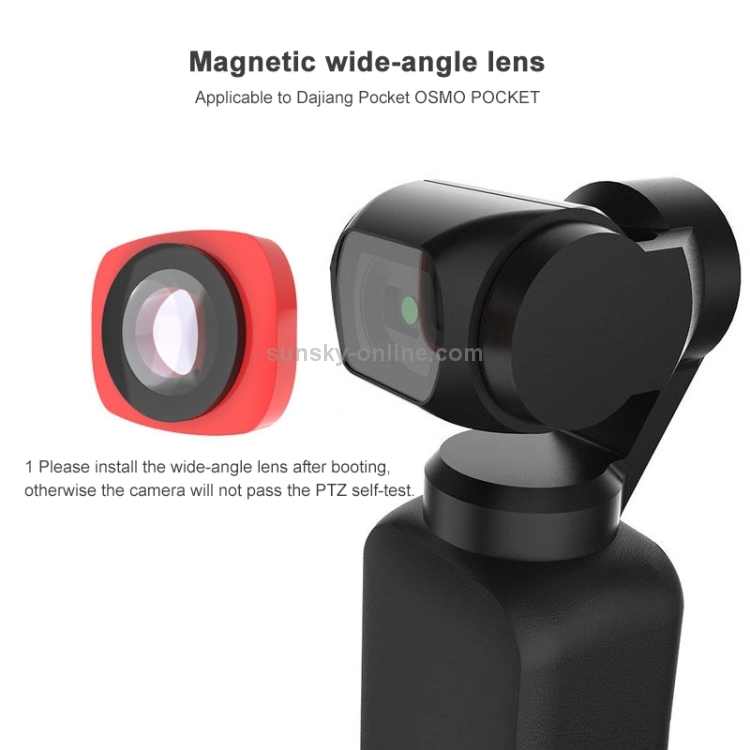 The DJI OSMO POCKET external wide-angle lens set is easy to carry and easy to use. 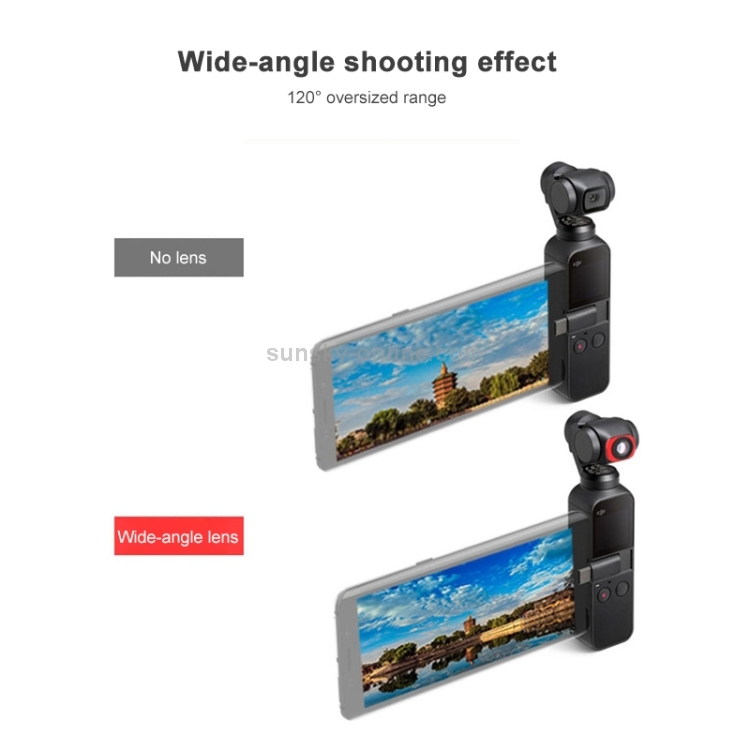 It can easily capture a wide range of scenes without shooting the extension. 2. 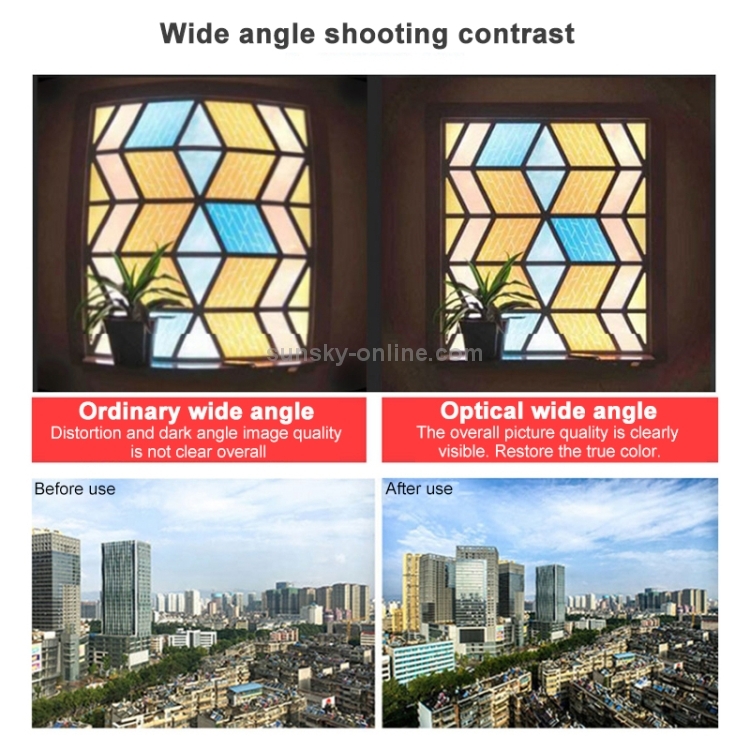 With a small wide-angle shooting, you can easily complete a wide range of shots for a larger view he picture taken with the wide-angle lens can have a wide background while highlighting the central body and foreground. 3. 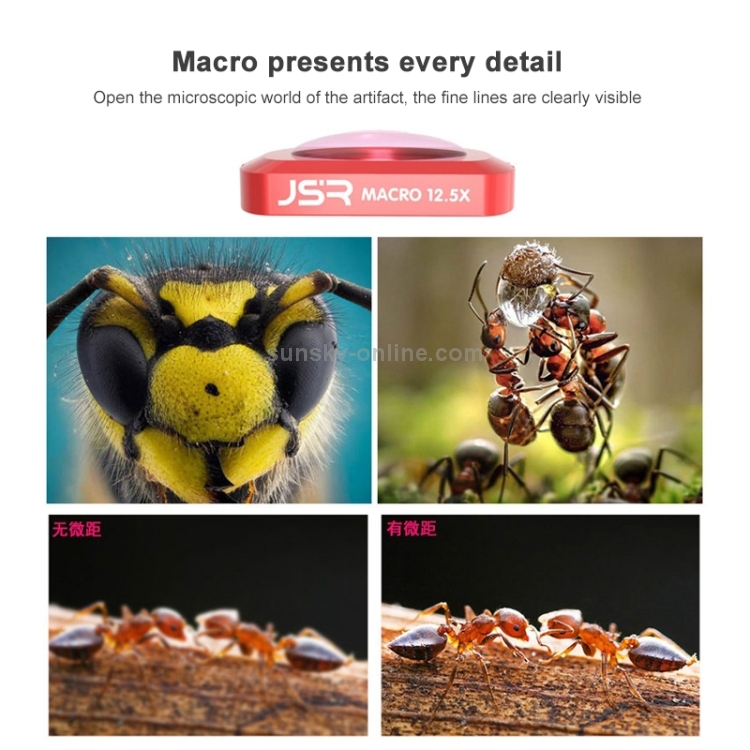 12.5X macro lens: To use the macro lens, explore nature with a massive 12.5X macro magnification, with anoptimum macro distance of 0.8 to 1.6 inch (2-4cm), it is perfect for close-up shots of insect, jewelry, coins, plant and more. 4. 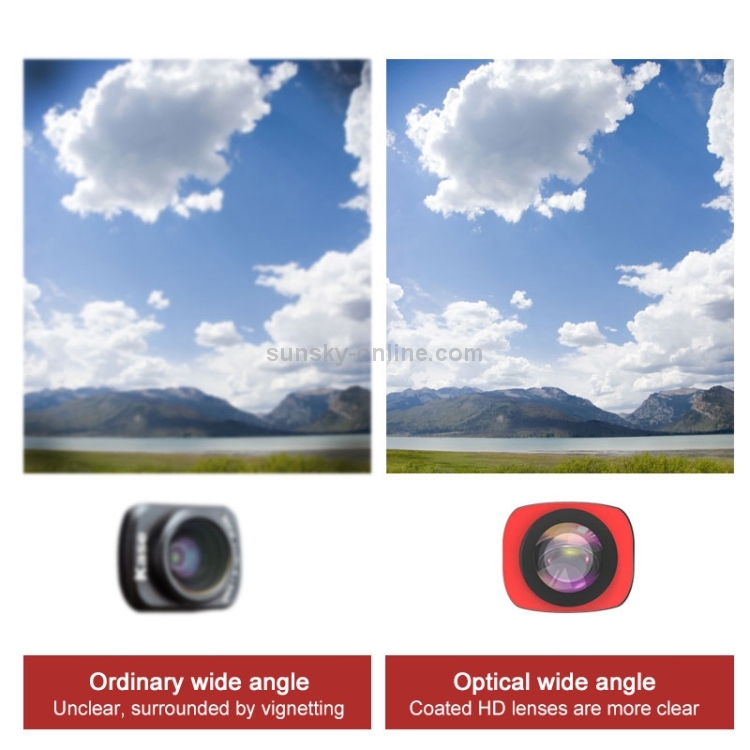 CR wide lens: Get a broader view and capture more with the SUPER wide-angle lens. Perfect for landscapes and travel photography. 5. 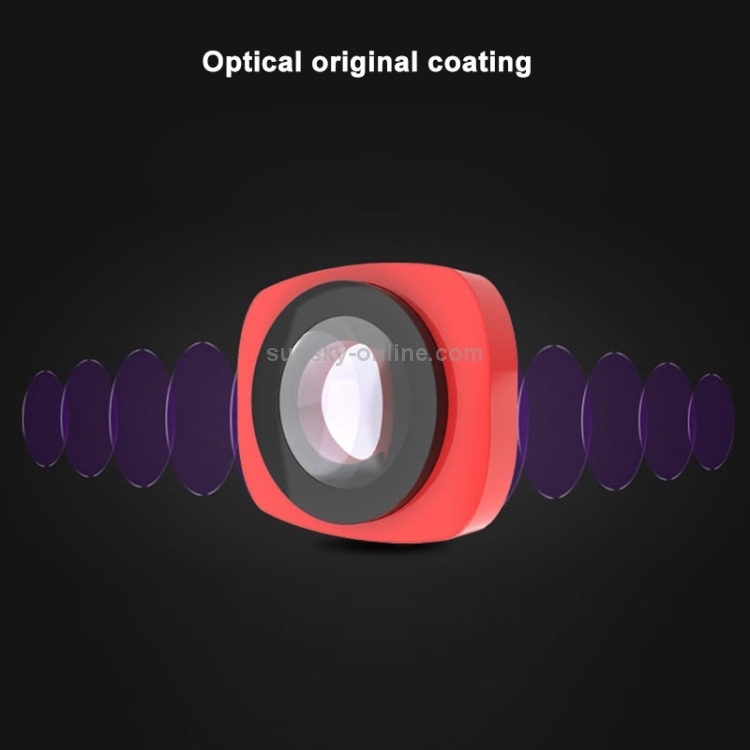 Optical glass coating, multi-layer anti-reflective coating increases light transmittance and ensures high-quality imaging Sophisticated design, easy to carry. 6. 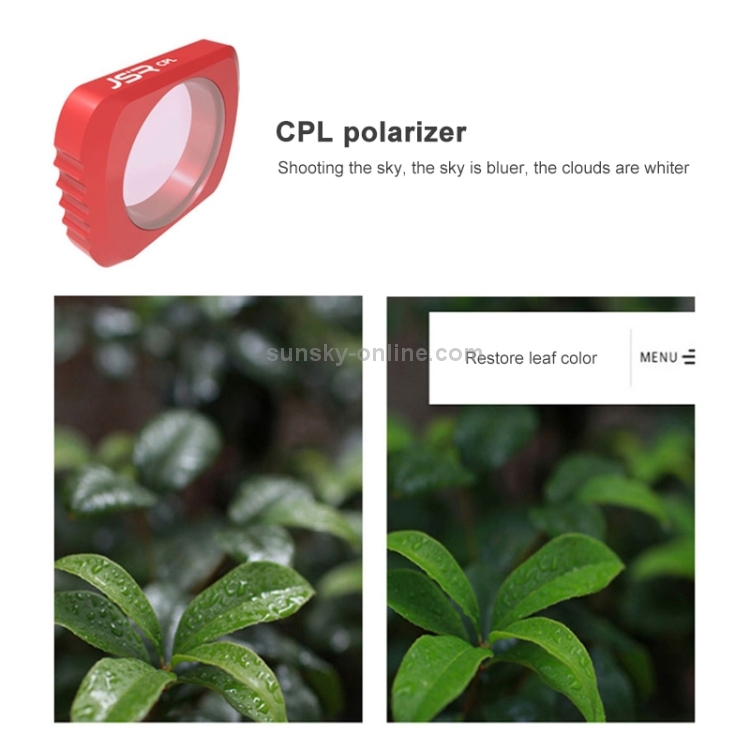 CPL: Removes unwanted reflections from non-metallic surfaces such as water or glass and glare from the sun. Increases color saturation, creating deep, rich scenic images. 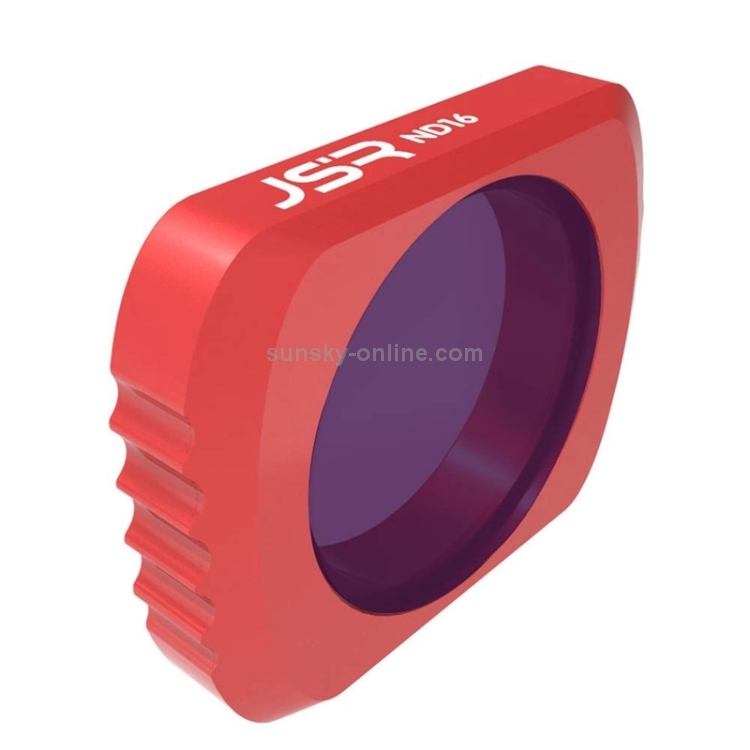 Helps to reduce the amount of light entering the lens. 7. 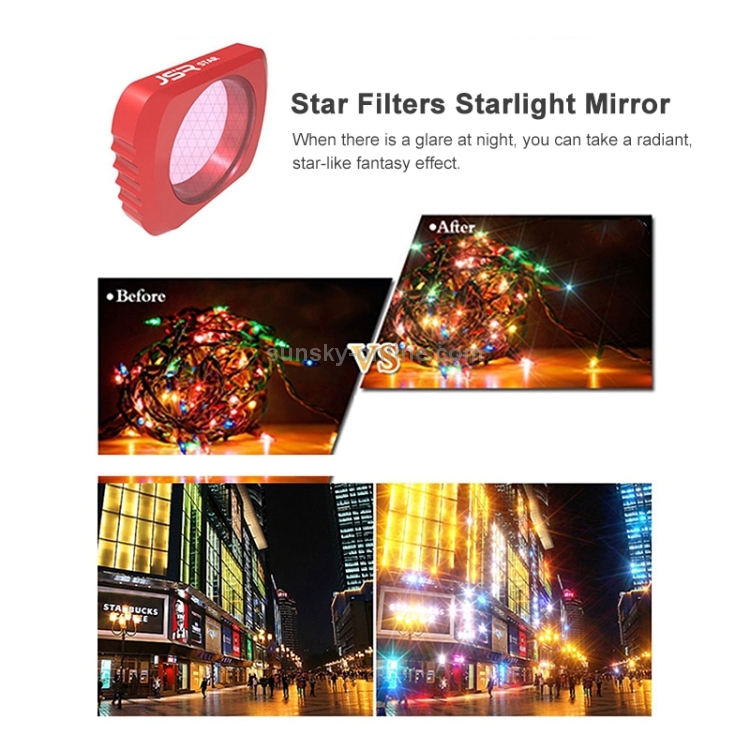 Star: Add some sparkle to your night shots, city skylines, street scenes, lamp posts, streetlights, car headlights, candle lights, and gaslights, any place there is sources of points of light. 8. 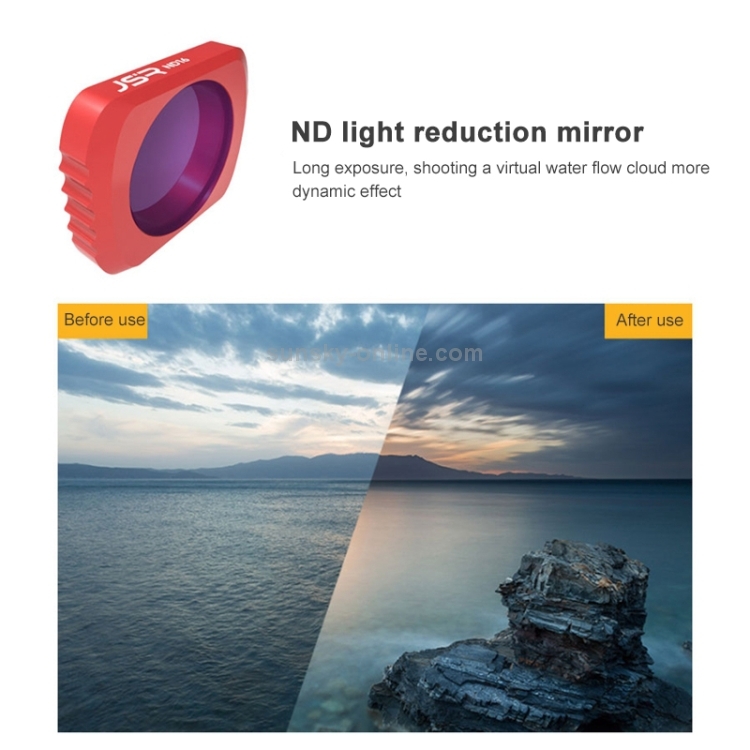 ND filters washed out photos & video due to bright sunlight for better contrast & rich color. 9. 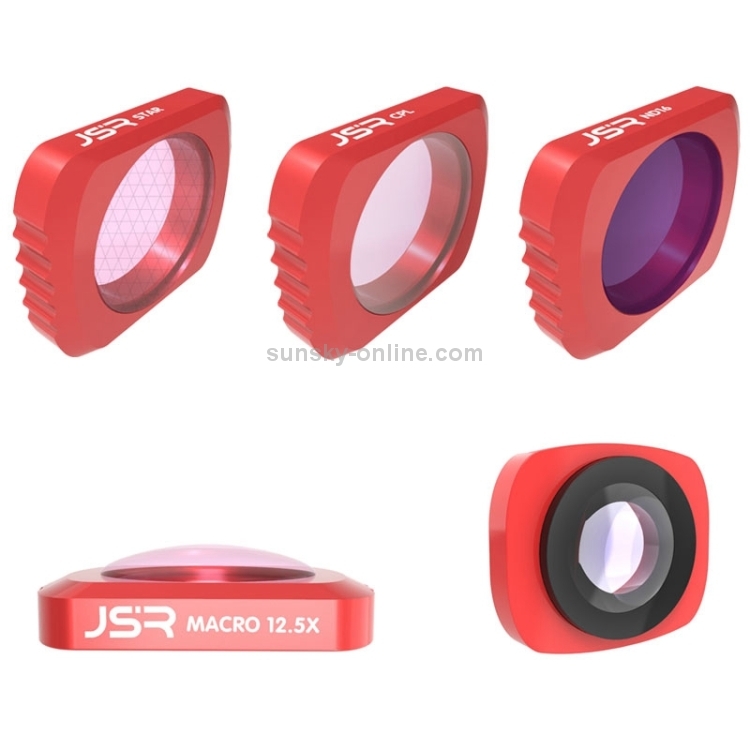 Size: 105x95x15mm, weight: 55g.